In 2015, using funding from the Centre for Defence Enterprise (CDE), Folium Optics developed technology for adaptive camouflage – camouflage that can change its colour to better match the background. The proof-of-concept research funding allowed us to successfully demonstrate solutions that can switch between any of the colours that are normally used in camouflage. 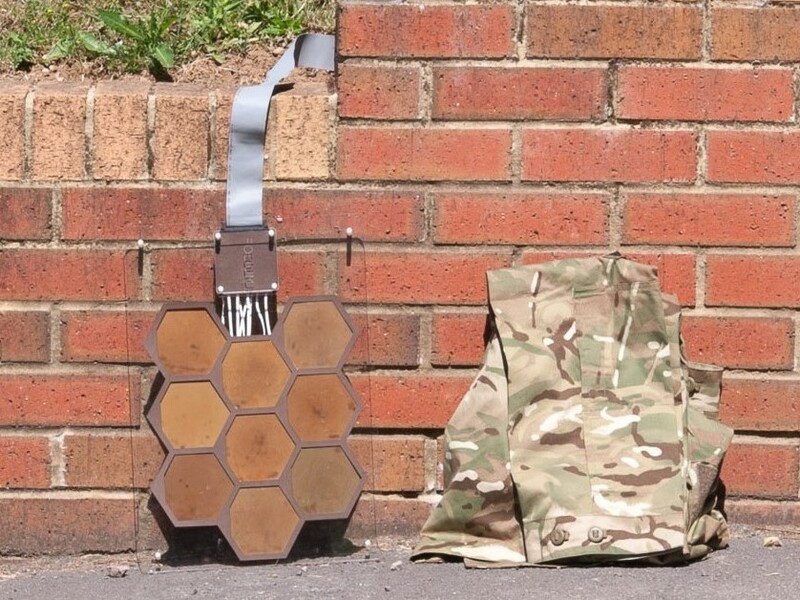 In the future, a system using this adaptive camouflage could be used on a vehicle to allow the crew to switch between different camouflage patterns depending on the type of terrain they are operating in. Folium Optics uses plastic as the core technology of the adaptive camouflage, which means it is robust, thin and can be any shape - even curved. As our technology is reflective, it requires very little power and naturally appears the correct brightness whatever the ambient lighting conditions.